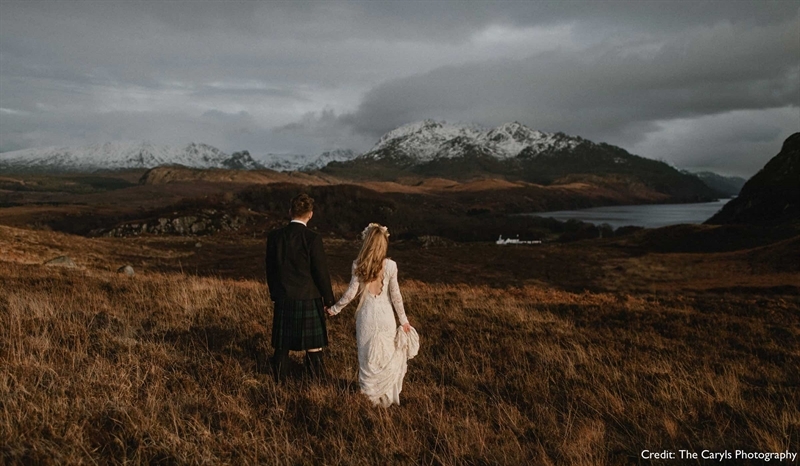 There's nothing more idyllic than an intimate wedding in the Scottish Highlands. Magnificent landscape, sensational lochs and love is in the air. 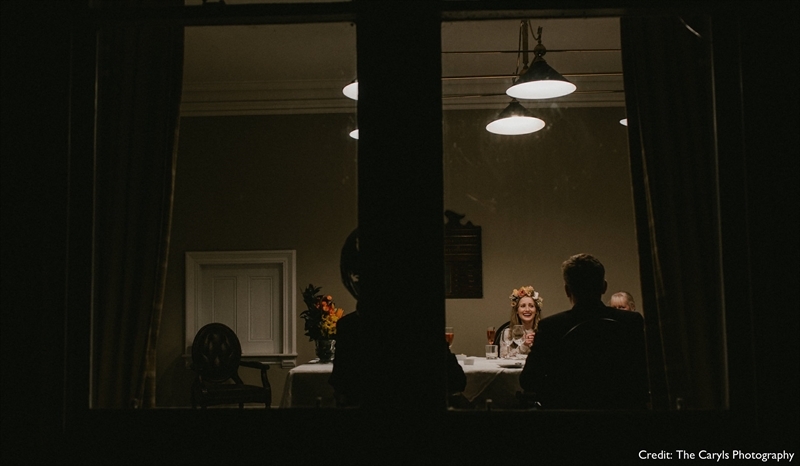 Our 19th century Victorian Highland Lodge is the perfect setting for your dream wedding. 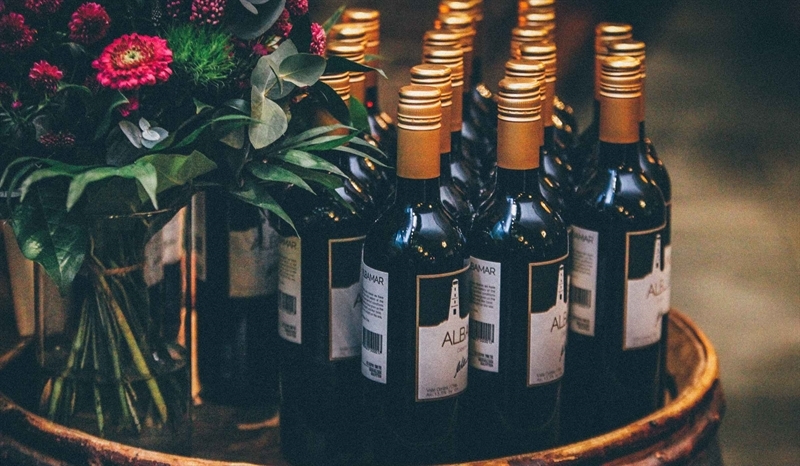 Exclusively available between November - March, you can host your intimate wedding from just £7,495 for 30 guests. 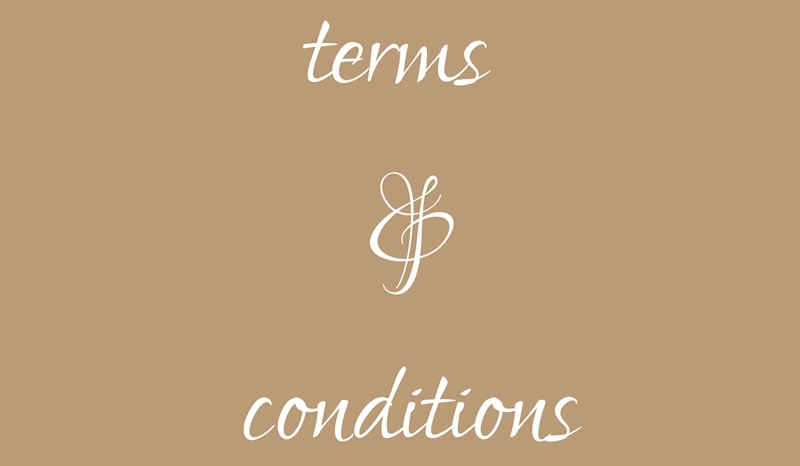 We are Licensed to hold Wedding Ceremonies and Civil Partnerships for up to 30 guests. 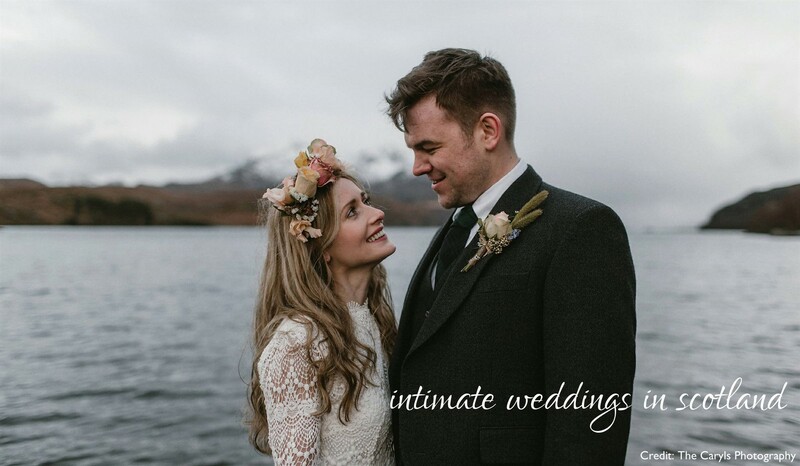 Choose to say "I do" indoors in our elegant waterfront restaurant or outdoors in our beautiful gardens with a magnificent backdrop of Shieldaig Bay. We also welcome couples who choose to get married in one of the nearby churches. After your special ceremony, it's time to wrap up warm and celebrate your new married status in the gardens overlooking the bay, in a log fire lounge, our exclusive whisky and gin bar or in your loch-view honeymoon suite. Choose from Prosecco or Pimm's No.1 perfectly garnished with herbs from the Kitchen garden, plus 3 seasonal canapés per guest. Relax, the Honeymoon Suite will be yours for the night. Featuring a roll-top bath, traditional Scottish interiors and lots of little luxuries, a memorable start to married life is guaranteed. 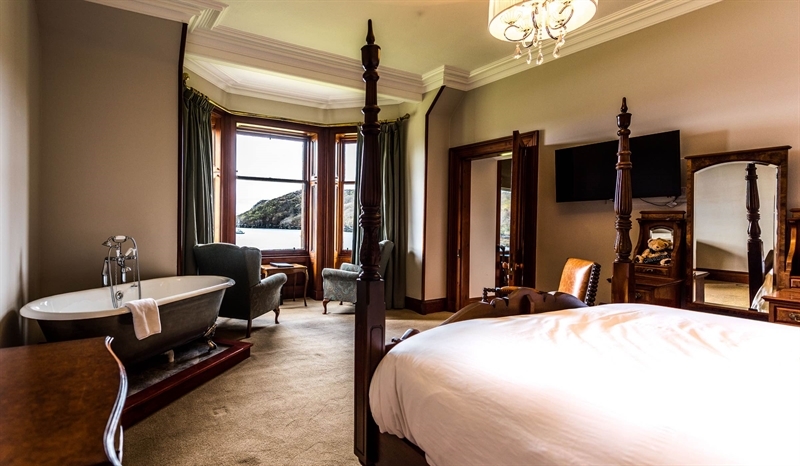 The special price of £7,495 is based on 30 guests (including the wedding couple) and exclusive use of Shieldaig Lodge for the day/night including all 12 bedrooms, these can be charged onto your guests. Additional upgrade options are available, such as a Scottish piper for £250 or one of our barn owls who can deliver your rings on a wing for £300 (available November - March). 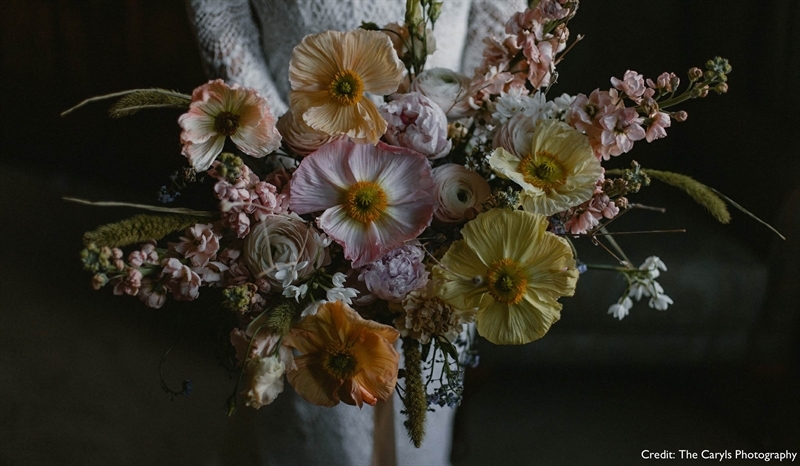 This special intimate wedding package is available from November - March, subject to availability. Intimate Summer Weddings are available from March - November for the special price of £13,995. Minimum of 2 nights exclusive use of the Lodge is required, three-course dinner for all 30 guests is included on the first night, subject to availability.